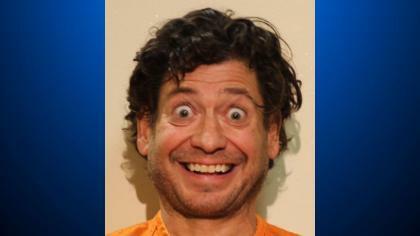 A Pennsylvania man reportedly threatened to "shoot up" a polling station in Washington County on Tuesday morning just after 8 a.m. 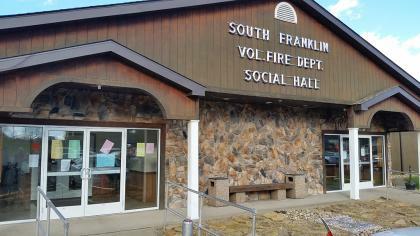 According to police, 48-year-old Christopher Thomas Queen of Claysville arrived at the South Franklin social hall, only to be told he was not registered to vote in that area, reports CBS Pittsburgh. Queen is said to have become enraged - telling volunteers he was going to get a gun and "shoot up" the polling station.